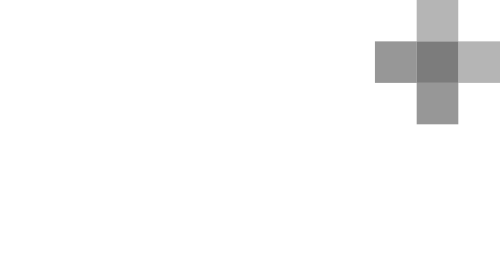 Source is delighted to announce that we have been recognised as a Recommended Agency on The Drum. The RAR is an initiative designed to connect businesses with experts in the digital and creative sector. In order to become a recommended agency, our clients independently rated our expertise across a range of criteria. The ratings include strategic thinking, creativity and innovation, and overall effectiveness. Our clients are the source of information that fuel our ideas and they ignite our creativity. That is why we take the time to understand, appreciate and listen to what they have to say. It makes receiving the recommended agency status all the more rewarding. We would like to say a big thank you to all of our clients who have taken the time out of their busy schedule to recommend us. See the results for yourself and take a look at our portfolio of work in web design, branding, graphic design and digital marketing.